Wildlife is not just the brown bear in the forests of North America or Eastern Europe, wildlife is right here in front of you; all you need to do is look a little closer, maybe look up or down, and most importantly, know where to look. Even in cities, you will find a range of animals. 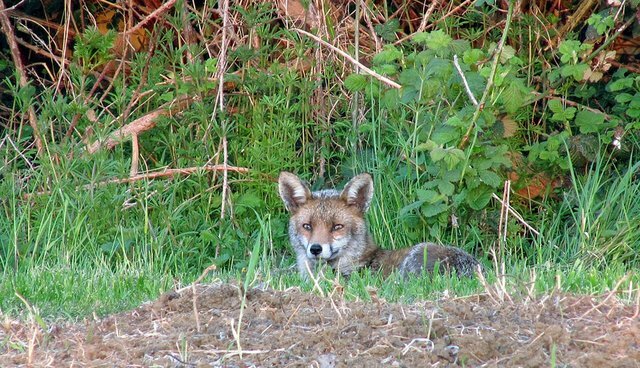 All around the UK, councils and the National Trust ensure we protect green spaces to give a habitat to mammals, birds, reptiles and lots of insects we may not enough notice and yet are vital to our environment. Animals have an important place in our ecosystem; bees for example are vital to pollinate our plants, animals help consuming organic waste in cities, pest control and they process air and water pollution. Peregrine falcons for example hunt feral pigeons. Interestingly, wildlife in the city will differ from the one in the countryside; animals adapt to their environment. 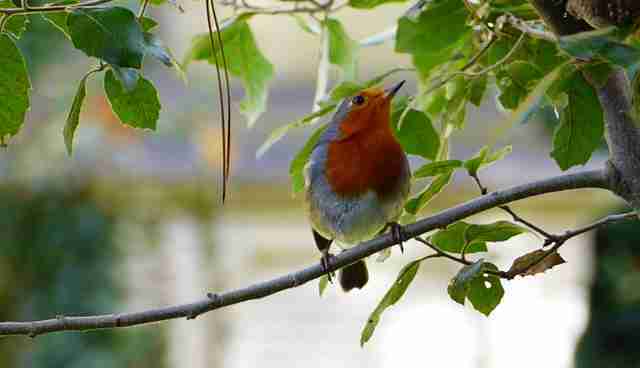 Some birds have developed a song that is higher pitched in cities to stand out from the low pitched traffic noises. Birds hunting at night also have to learn to do so in the artificial city lights and grey squirrels will focus on visual signals because it is more reliable than audio signals in busy cities. 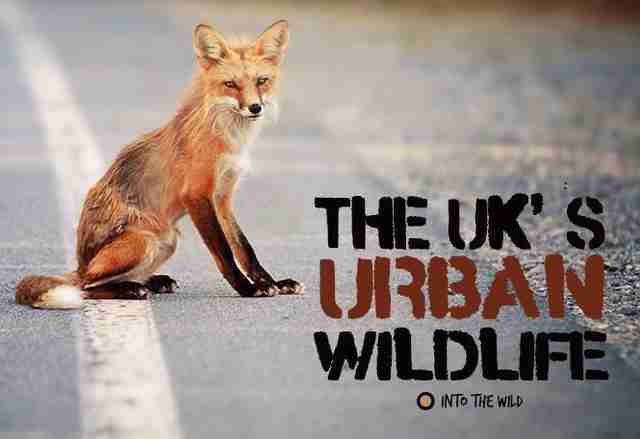 In London alone, over 13,000 species can be found and the city has over 1,750 wildlife sites. 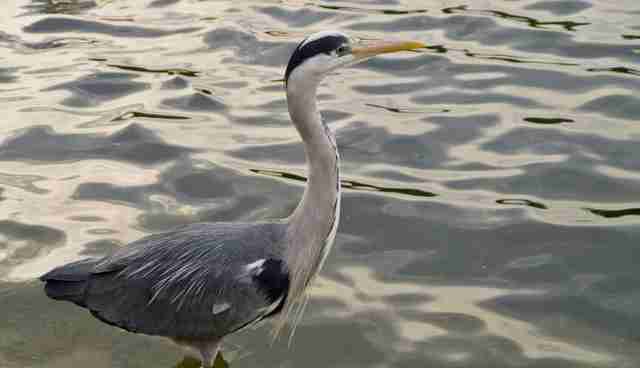 Half of London is green spaces and open water, attracting a range of animals. 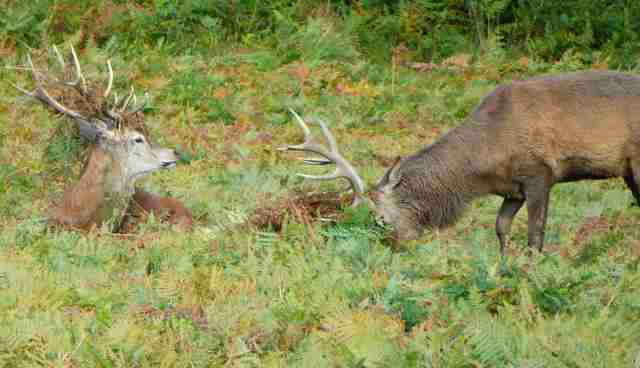 A lot of parks are set out and managed in a way that allows more wildlife to live in the area. 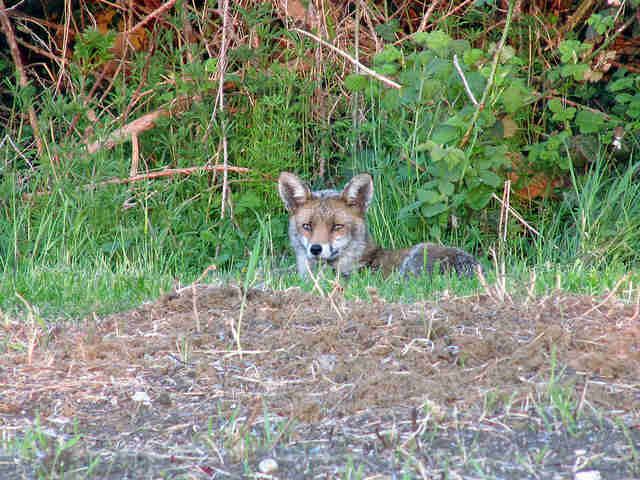 Getting wildlife into an area is about analysing what the animals need and designing the space right: tall flowers to attract bees, butterflies and other birds, covering and joining green spaces for small mammals to be able to move around safely, night-scented plants for bats, and shrubs which flower throughout the year for a diversity of animals. Of course, trees are always key, as they provide a perfect habitat with fruits for the animals and room to nest for badgers, deer and foxes. To help attract wildlife to your area, there are simple tricks, you just need to know which seeds, vegetables and other foods to put out and what to avoid! Most importantly, mimic nature in terms of what you offer and make sure it is easily available but kept wild – birds should have it easier and be safe, but it's better to adapt a garden to wildlife than to make them adapt and depend on you! 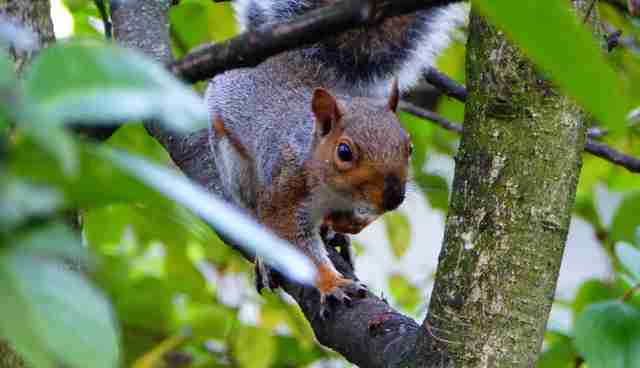 After a poll by the BBC Wildlife Magazine, Bristol is the best city for urban wildlife, closely followed by London. The capital is always trying to attract more wildlife! First of all: Look up! There are birds everywhere as long as you just look in the right places. The London Wildlife Trust has a range of reserves which cater well to wildlife and where you can go to spot animals at almost any time of year. In central London and the surrounding areas, you can see much more wildlife than you would expect! Holland Park in West London is full of peacocks roaming around and while speaking of birds, you can see lots of seabirds and herons in Kensington Gardens and Hyde Park, along the Serpentine. You may spot some walking along Regent's Canal and around the Camley Street Nature Park near St. Pancras Station. Other birds are birds of prey. They are used to control the pigeons in the city. They have now made nests all around the city, including at St Paul's Cathedral, Tate Modern and the Barbican. With blue spaces being a key part of the city, the London Wetland Centre in Barnes is a large reserve full of grass snakes, ducks, bitterns and nesting birds. Regent's Park and Richmond Park are great for deer, owls, squirrels and hedgehogs, squirrels and foxes but if you look closely, you can spot wildlife in almost any green space around the city. Spend a day walking around, from Brompton Cemetery, to Battersea Park, to Hyde Park, St James's Park and Victoria Park – wherever you see nature, you will see wildlife!